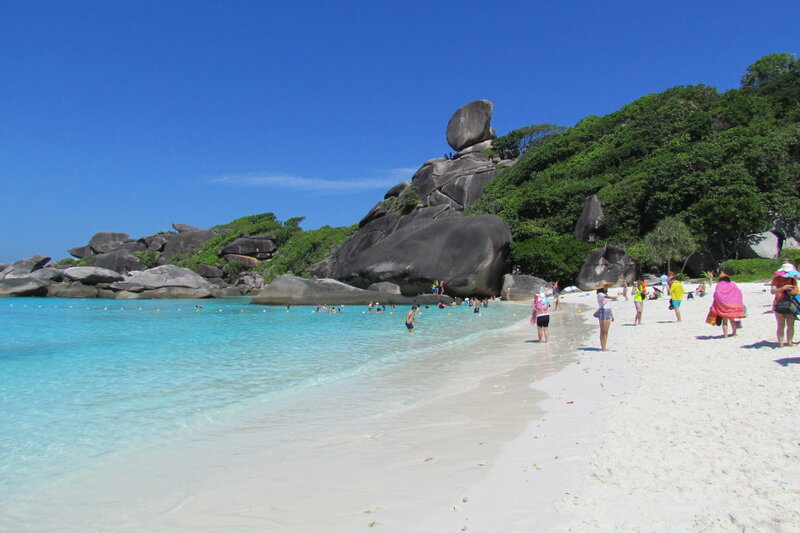 Surin Island and Similan Island by speed Boat. 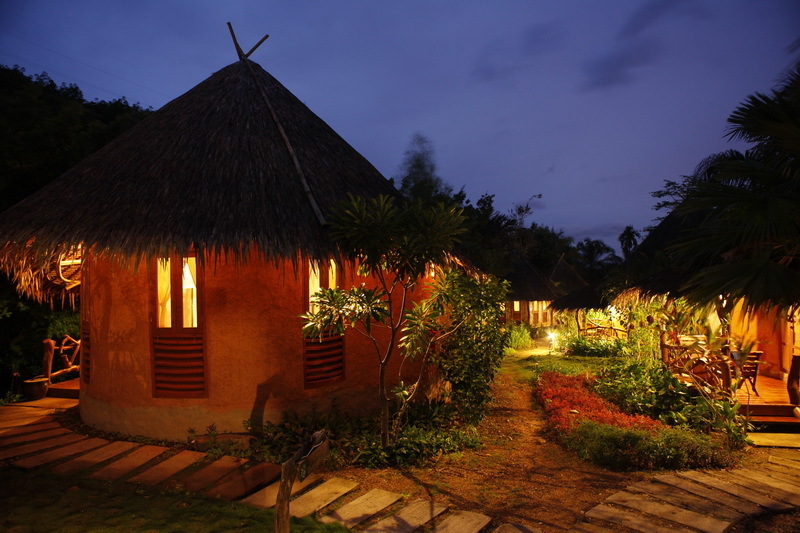 1 Night at Nice Resort. 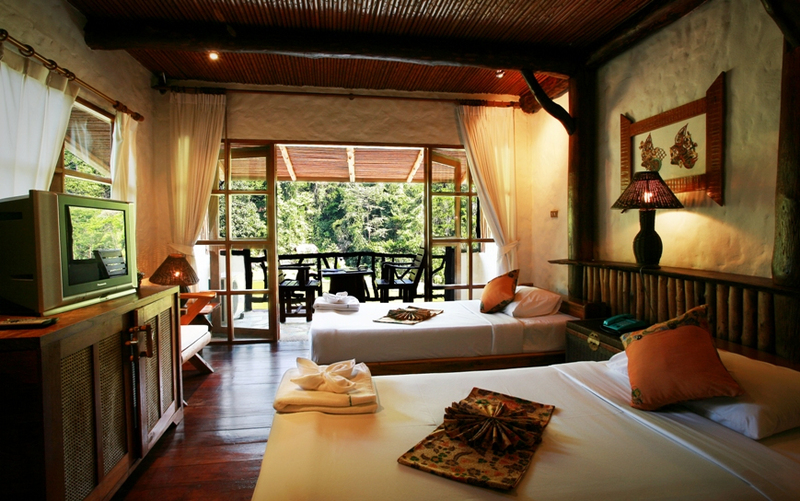 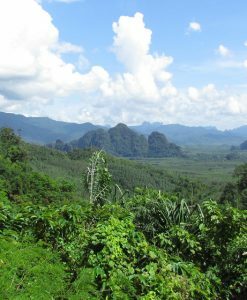 Kuraburi Resort is surrounded by tropical rainforest with 39 country style bungalows – six room types. 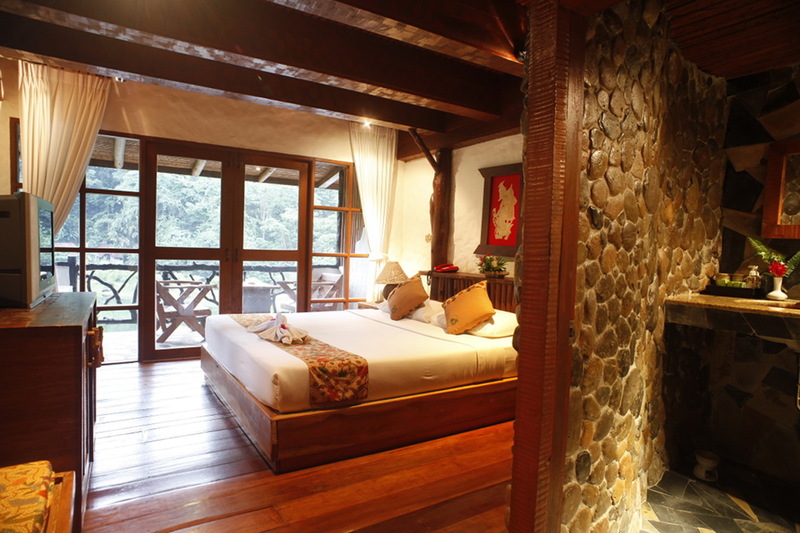 Offering pleasure amenities private balcony, hotel cold shower, minibar, coffee/tea facilities, hair dryer, DVD. 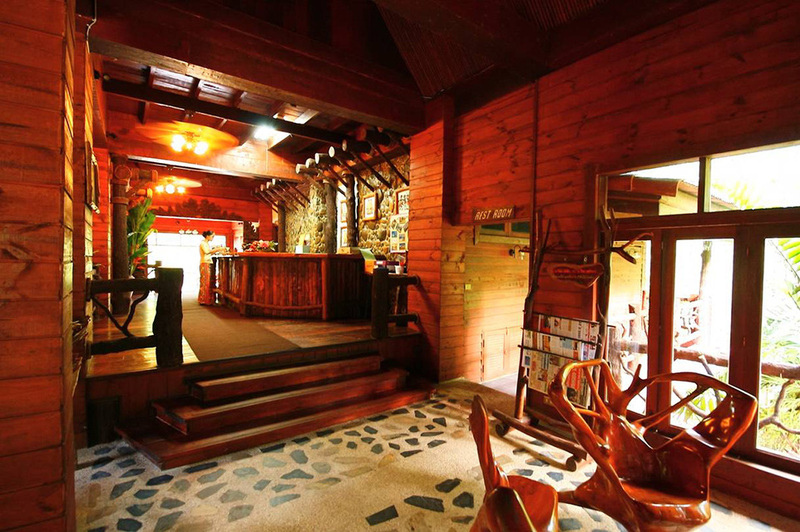 player and complimentary wireless internet access in lobby area. 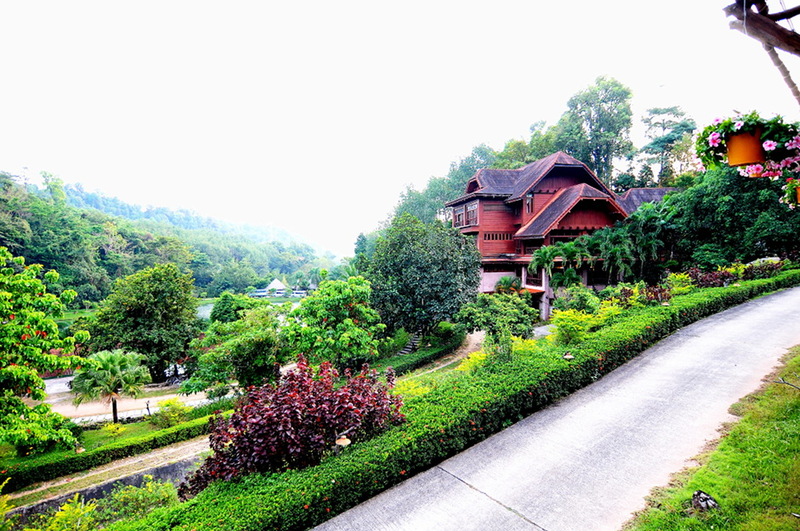 05.30 Pick up from Phuket hotel area. 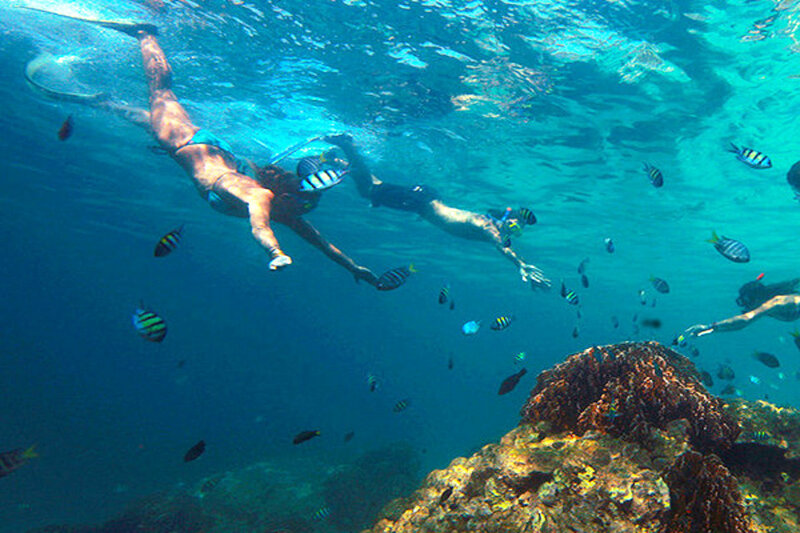 Arrive at Private pier (Tub-lamu), name register and choose snorkel equipment mask, snorkel & amp, fin. 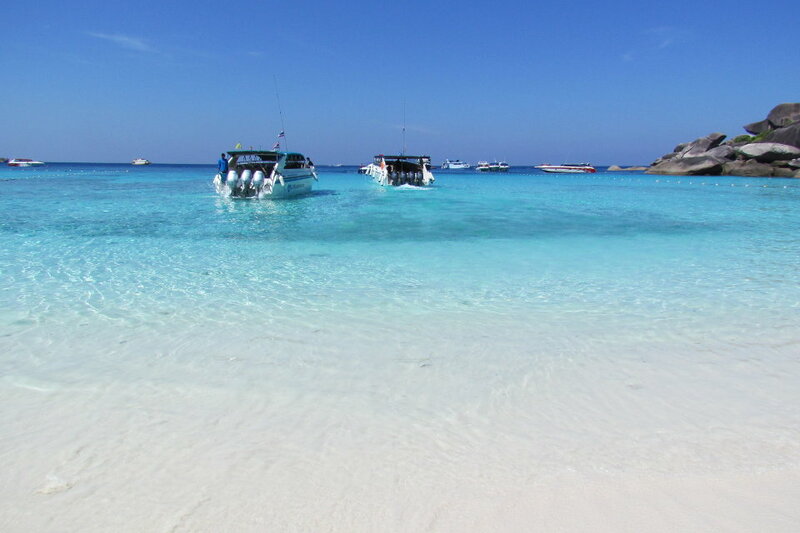 Departure from pier to Similan Islands by speed Boat. Arrive at Similan Islands, first snorkeling and appreciating the underwater world, viewing beautiful fishes and colorful corals at Island No.5 and No.6. 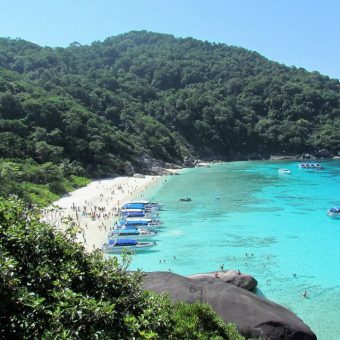 Take you to Island No.4 (Koh Miang), relaxing at Princess Bay with your own leisure on the beach. 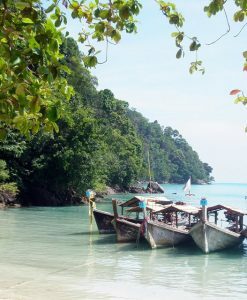 Enjoy buffet Lunch, fresh fruits at Koh Miang (Island No.4). 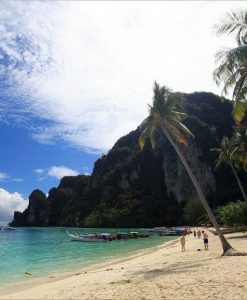 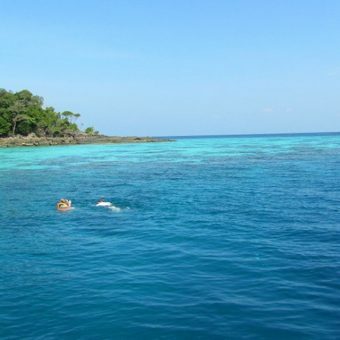 Depart from Island No.4 to Island No.9 (Koh Ba Ngu) for snorkeling at Christmas Point or Namchai Bay, with Plentiful coral reefs. 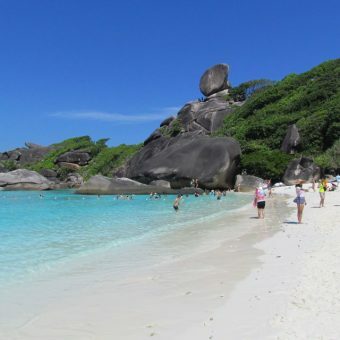 Take you to visit a Sailing Rock which is the landmark of “Similan Island” at Island No.8 (Koh Similan) where you can relaxing, swimming, take pictures or clamming up to a view point on the top of a Sailing Rock. 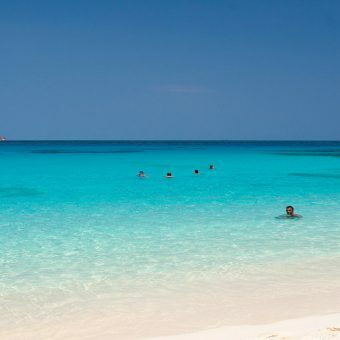 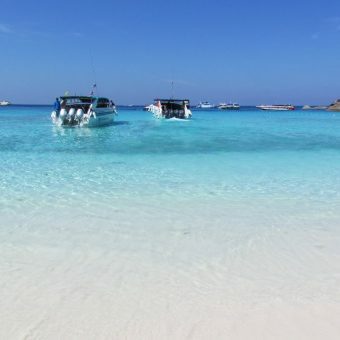 Depart from Similan Islands with a smile and impress. 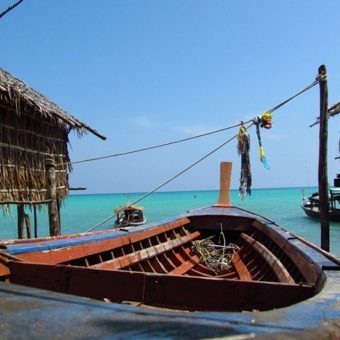 Arrive at Private Pier (Tap Lamu) Welcome you with a variety of drinks, snacks, tasty papaya salad, fried chicken, ice cream,then bring you back to Resort. 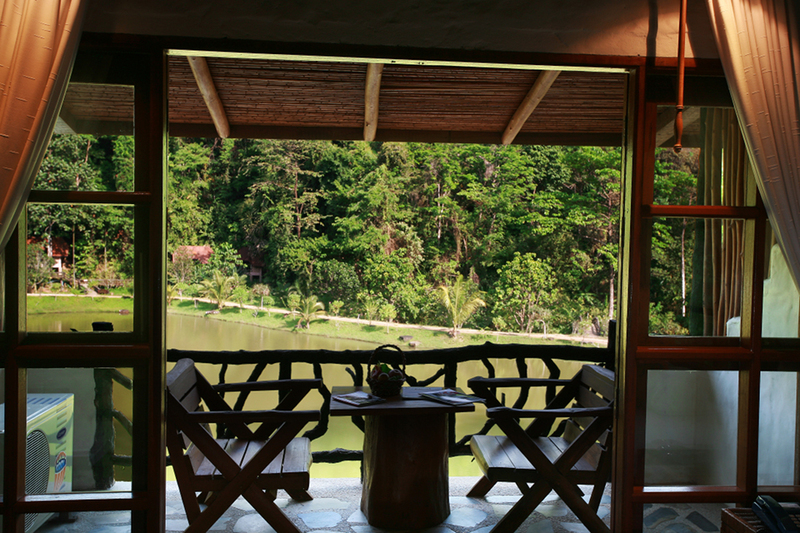 Arrive at Resort Check in and Relaxing. 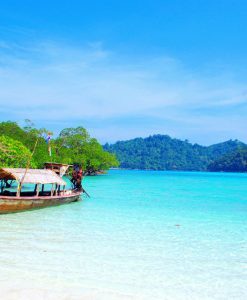 Pick up from Resort and transfer to Surin Island Pier. 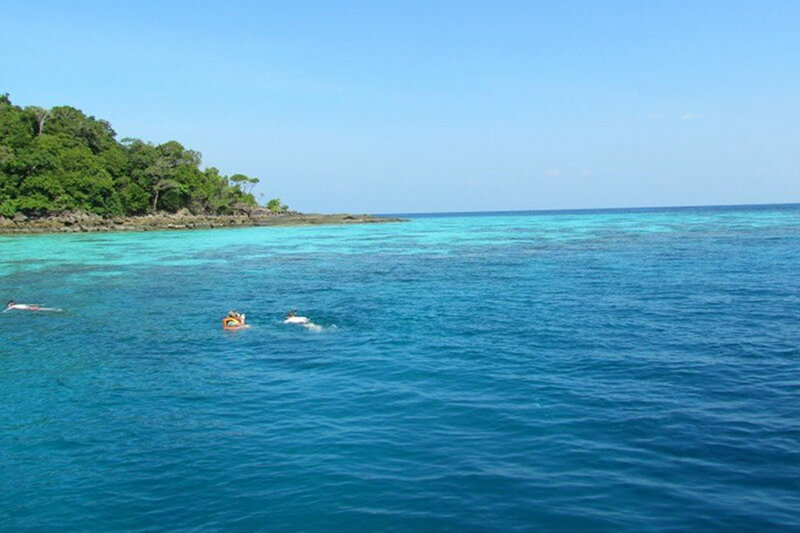 Arrive at Greenview pier, enjoy coffee – Tae , register and choose snorkel equipment, mask, snorkeling & fin. 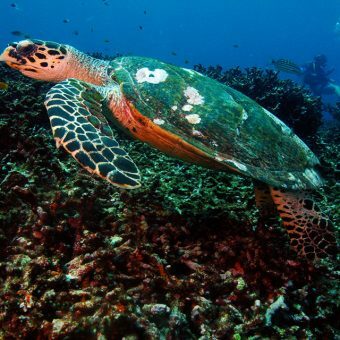 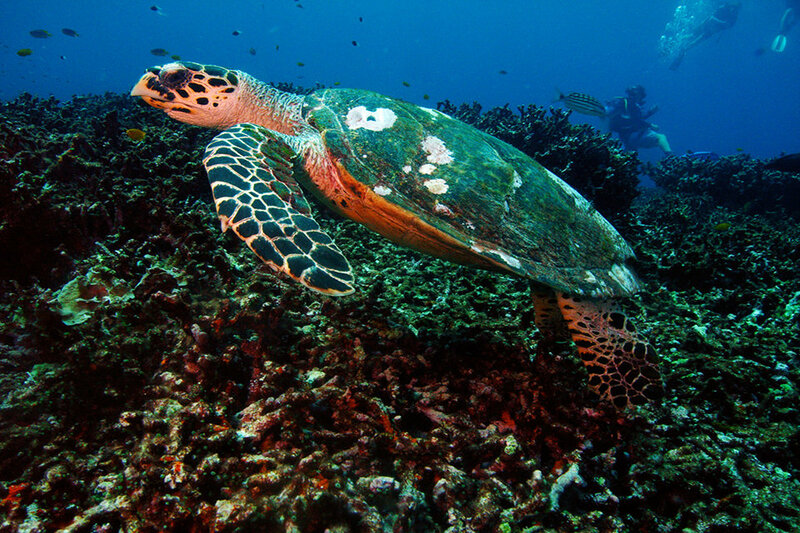 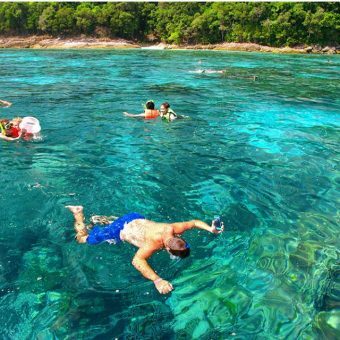 Explore underwater sea world at Pak Kard Bay and Pae Rock. 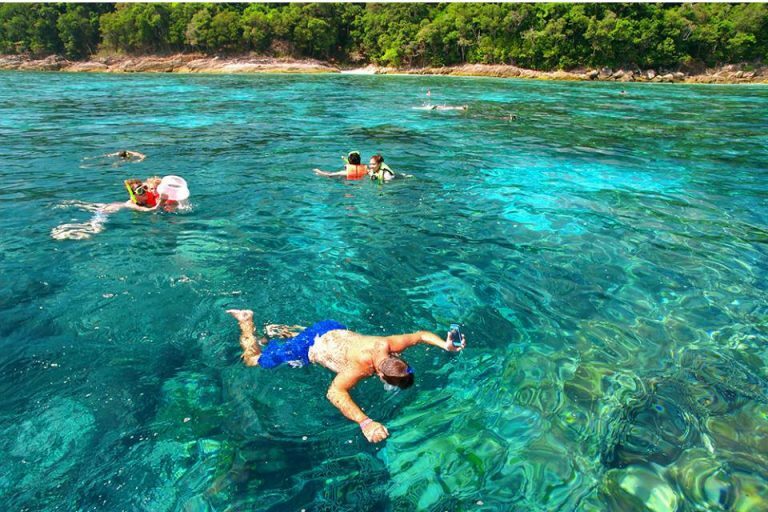 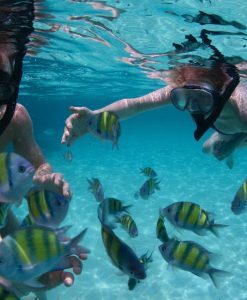 Snorkeling at Bon Bay where is easy to easy to see coral reefs, Sea anemone and clownfish. 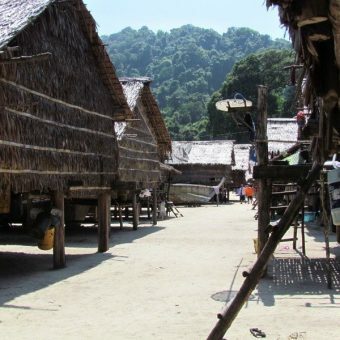 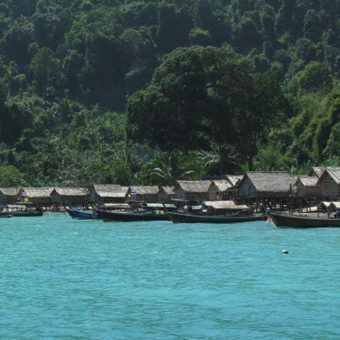 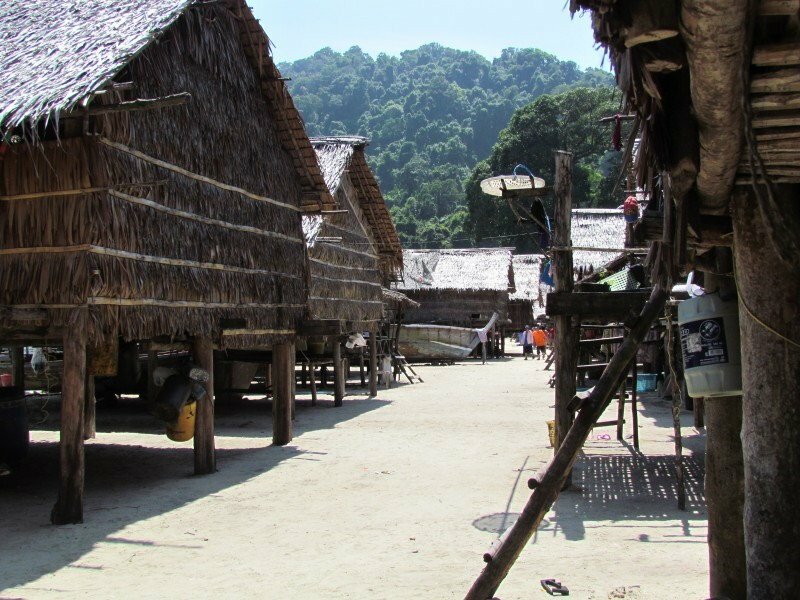 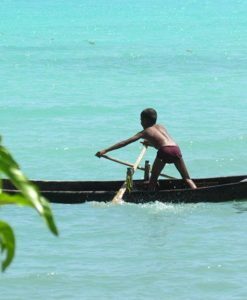 Visit Moken village, Moken is the sea gypsies who still have the real sea gypsies traditional ways of life. 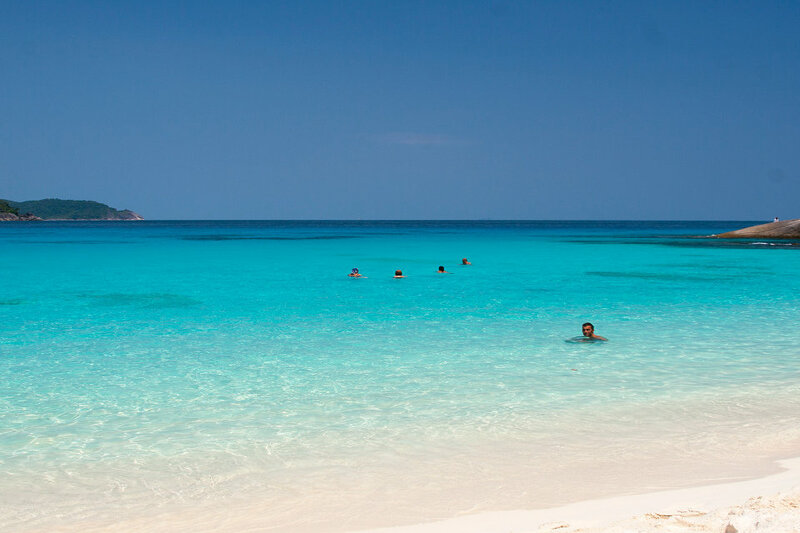 Keep this memorable island in your mind and return to the pier. 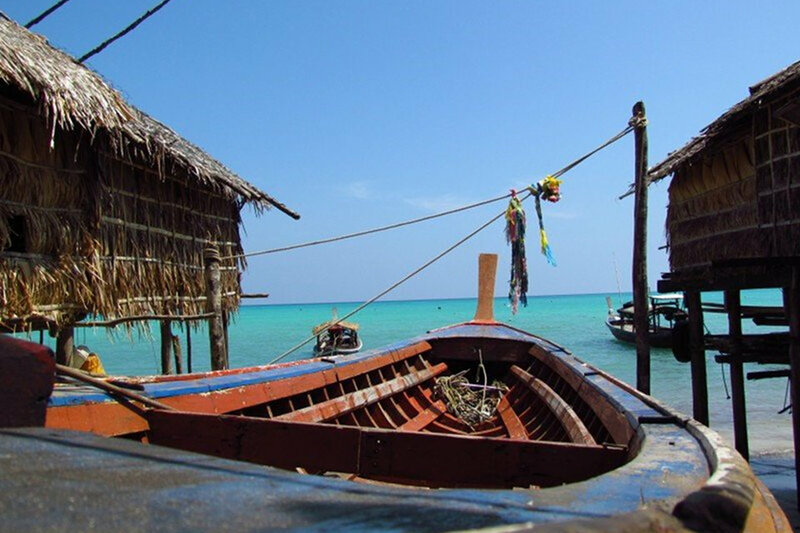 Arrive at Greenview Pier and Enjoy coffee Break. 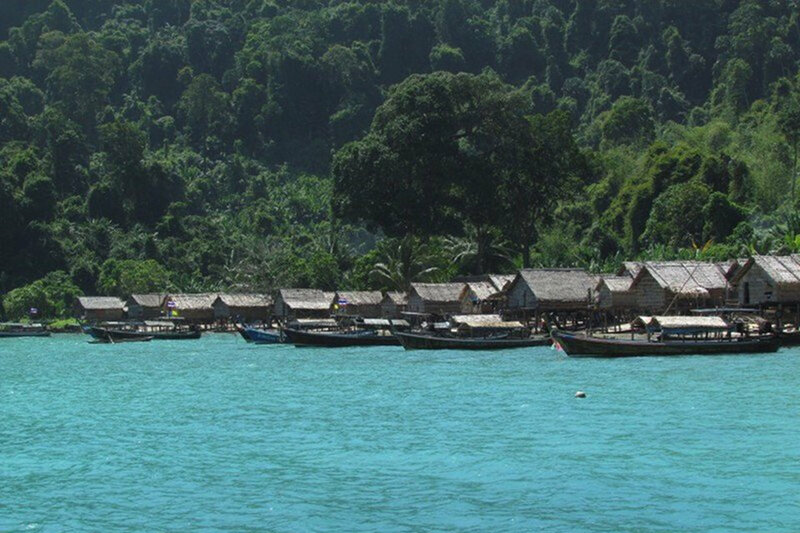 Transfer back to hotal in phuke. 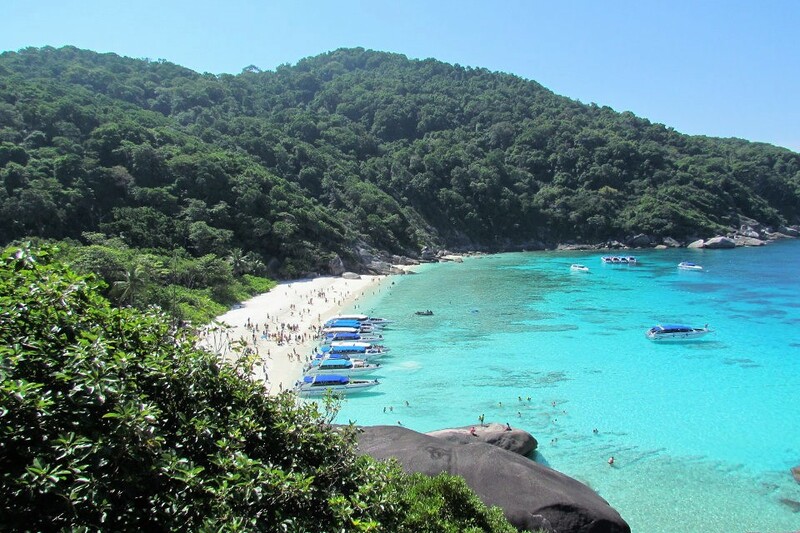 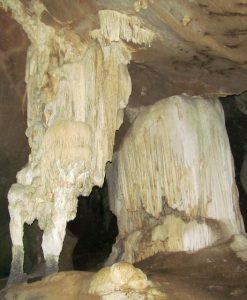 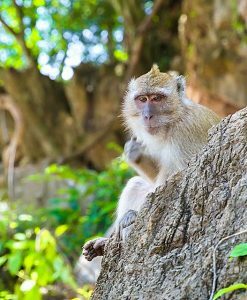 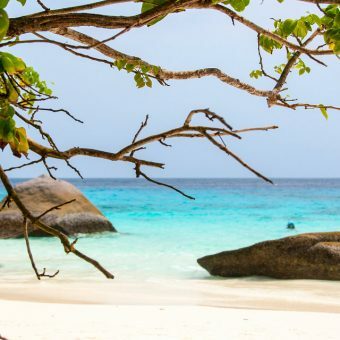 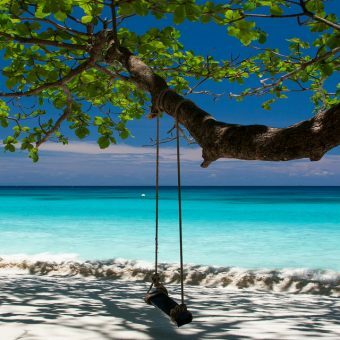 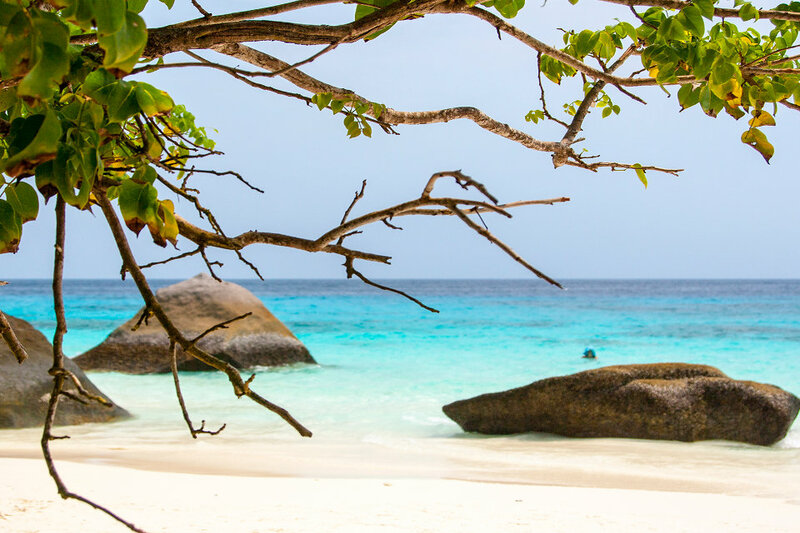 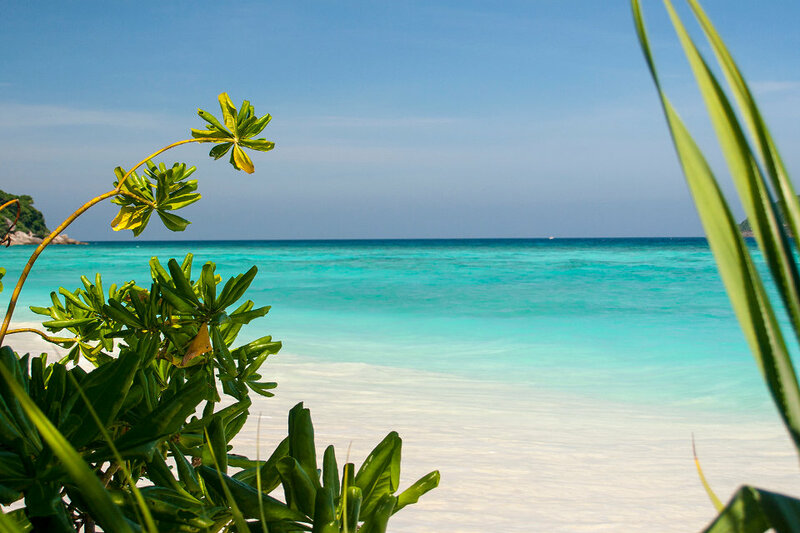 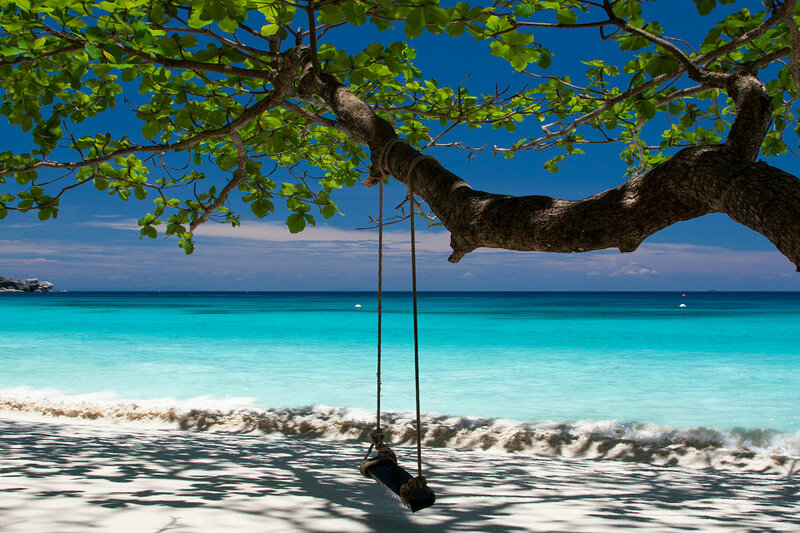 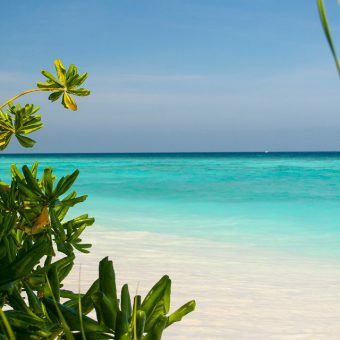 Surin Island and Similan Island Tour.